Philips Hue is a popular smart home lighting system, so it was only a matter of time before the company extended to the outdoors. Today, Philips announced its new outdoor range, which extends the light bulb system's smart features from within the home to its exterior. The products work seamlessly with existing Hue systems, just like any indoor lights. The lights come in white as well as white and color ambiance. 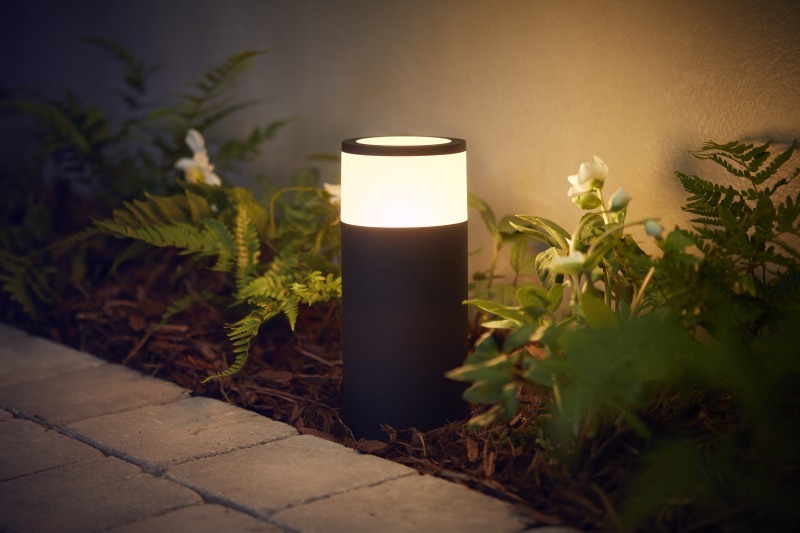 The Philips Hue Lily ($279.99) is a new spotlight system that you can use to highlight your garden, while the Calla (starting at $129.99) is designed for path lighting. Other products in the outdoor range are called Lucca, Tuar, Turaco and Ludere and will start at $49.99. Phillips is hosting a press conference about its outdoor lights on Monday, March 19th. Presumably, we'll have more information on the product's availability at that point. Update: A Philips spokesperson let us know that the outdoor Hue lights will be available this summer in the US.